Below, we shed light on one important backend improvement related to indexes management. Install the Mirasvit Improved Asynchronous Re-indexing Magento 2 extension, and you will forever forget about boring administrative routine since the module will do all the work instead of you automatically. You will no longer have to check indexes statuses manually. 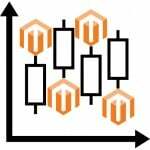 So, how does the Magento 2 module works and what are its core features? You probably use third-party Magento 2 modules that are somehow related to products and categories. Thus, they can participate in saving and indexing these products and categories. 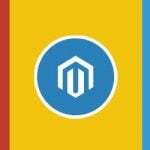 Due to bugs, conflicts, and version incompatibilities of these Magento 2 extensions as well as incorrect crontab configuration, issues with Magento 2 indexation occur. Until now, it was necessary to check indexes manually starting re-indexing with the help of SSH, but you can easily simplify this part of the backend routine by installing the Mirasvit Improved Asynchronous Re-indexing Magento 2 module. The extension eliminates SSH from re-indexing. You just open the admin panel and launch the process right there. 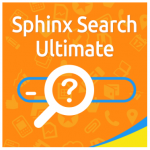 Furthermore, the extension allows creating a schedule to run re-indexing. Note that the Mirasvit Improved Asynchronous Re-indexing Magento 2 module checks index statuses automatically. If it finds outdated indexes, re-indexing starts without admin participation. At the same time, you can view the re-index history and monitor possible issues. 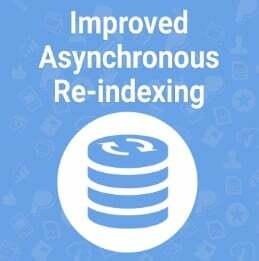 It is also necessary to mention that Mirasvit Improved Asynchronous Re-indexing knows how to validate product indexes and re-index products when they have wrong indexes. This feature is especially useful in case you import data from external sources. Thus, the extension helps to avoid some common headaches with its automatic validation functionality. Actions – it is possible to schedule reindex or run it from this column for each indexer individually. As for mass actions, they allow you to schedule full reindex, run full reindex, or reindex pending items in bulk. Execution Time – the time necessary to complete the procedure.